Every Mandrill webhook uses the same general data format, regardless of the event type. The webhook request is a standard POST request with a single parameter (currently) - mandrill_events. 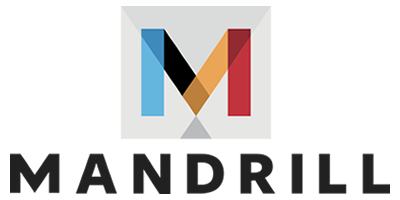 If your webhook URL is down or can't accept requests, see how Mandrill handles that here. Only changes which remove or modify the expected behavior of existing parameters are considered backwards-incompatible. As a result, new keys may be added for webhooks without advance notice or versioning.